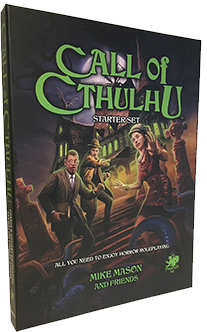 The Call of Cthulhu Starter Set contains everything you need to start. 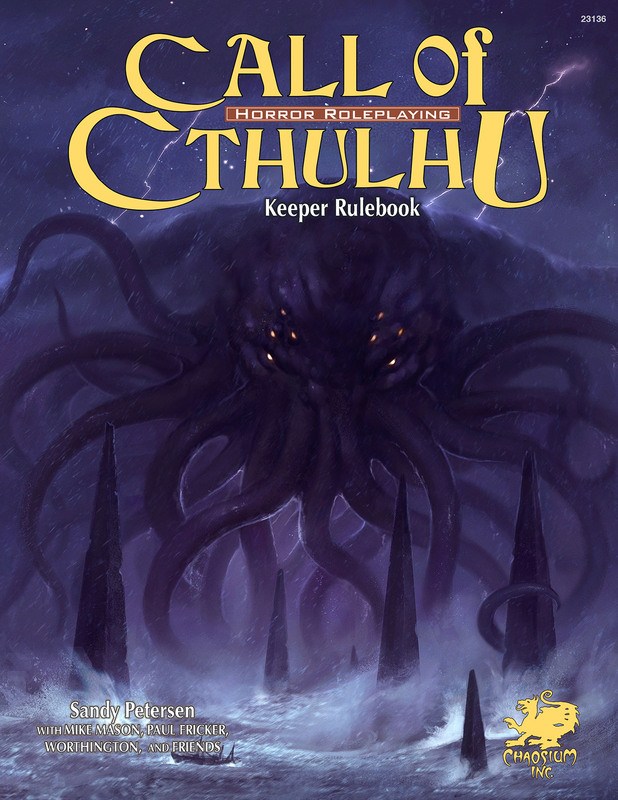 Curious about Call of Cthulhu? Looking for our core rules? Go no further. Just click here. 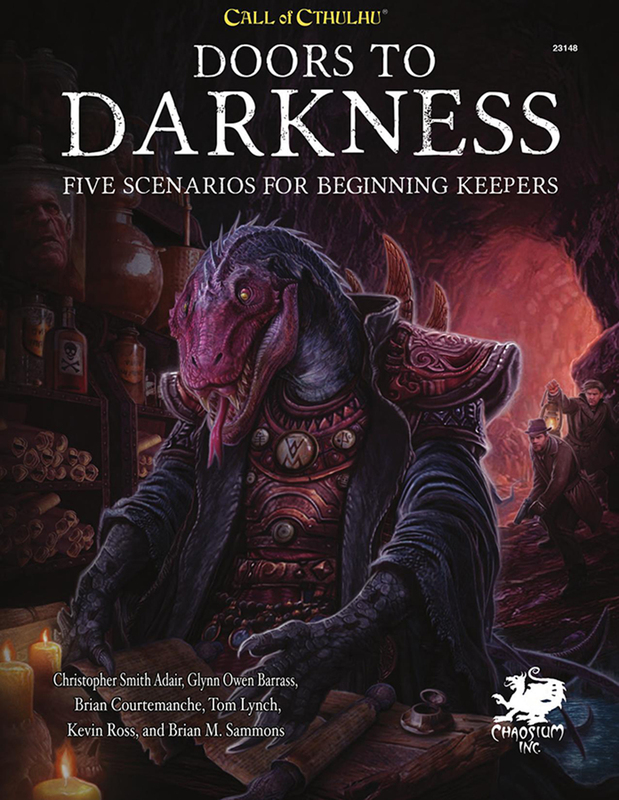 You can see the books to run the game if you are a keeper, and to flesh out your investigators if you are a player. We also have great scenarios, supplements and play aids, and more. Investigate the categories at the top of the page, or scroll down to see our newest releases. Free adventures and character sheets? We have them too! Click on these links to get character sheets and free adventures. Want to Read some Independent Reviews? With its 7th edition, Call of Cthulhu further solidifies its position as one of the greatest role-playing games ever made. This is still Call of Cthulhu, and the crown jewel of any version of the system is the Sanity Rules. Seventh Edition does not disappoint. You can't really overstate how influential Call of Cthulhu is in the world of tabletop role-playing games. I'd have to say it's still my favorite RPG.